Wear your Class B and bring gloves! 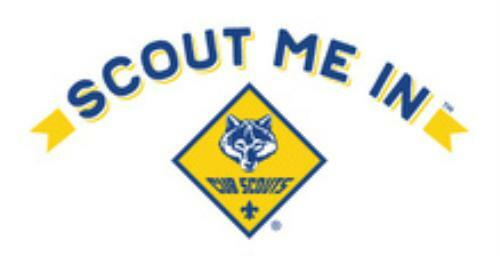 Our pack is comprised of boys and girls, grades K - 5, and totals 39 scouts this year. 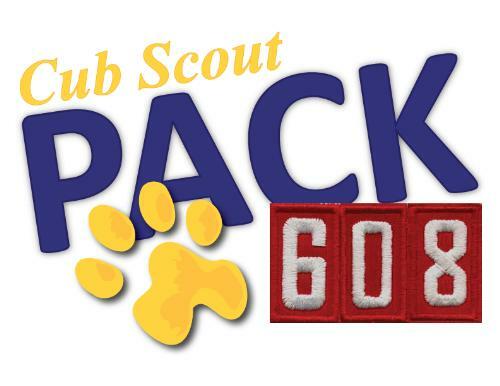 Pack 608 is a place for boys and girls, ages K thru 5th grade! 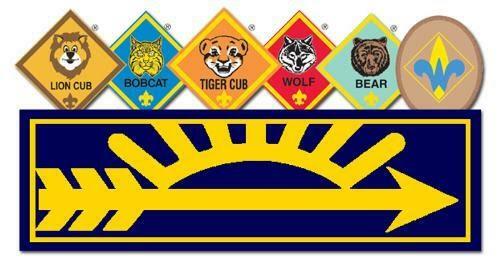 If you and your child are interested in Cub Scouts stop on by and see what we are all about. We meet 7 P.M. Monday nights in the Chinook Elementary ~ Cafeteria. See the JOIN SCOUTS page to learn more. Upcoming schedule at a glance. BB Guns, Archery, Water Rockets and Sling Shots! This listing is not linked to the event calendar so for the most accurate information please look there.